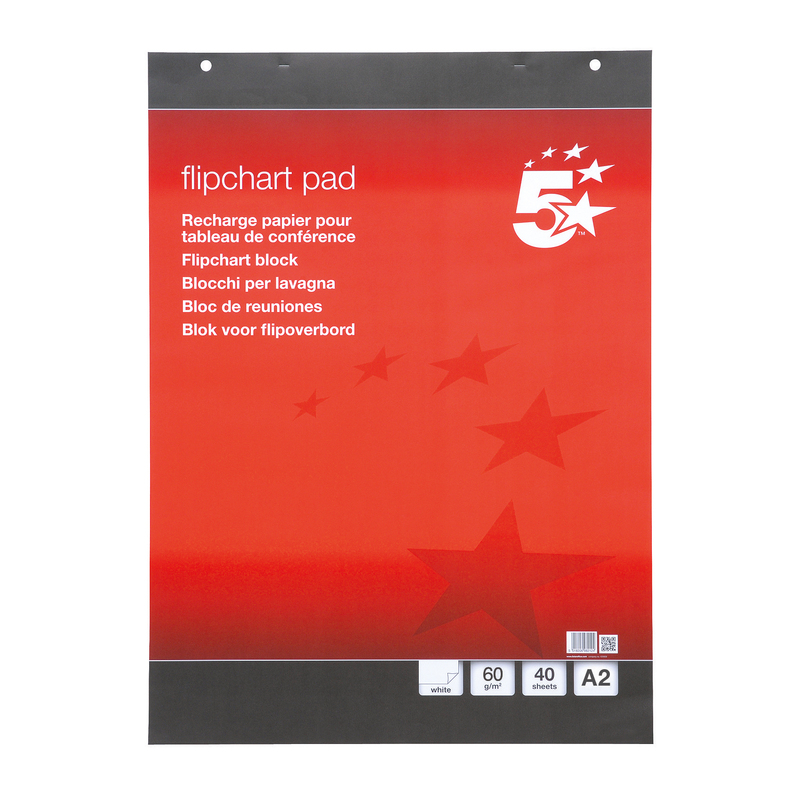 Desktop Flipchart Pad in size A2 is a useful supply in every office. This product is self-stick adhesive on reverse. Its made from high quality 80gsm paper which results bleed-proof paper. The top of each sheet is perforated for easy tear-off when you finished work. It includes 20 repositionable sheets with carry handle - ideal for presentations where space is limited. It can be used like a giant sticky note.